Whether you own a shop, warehouse, restaurant or hotel, are setting up your own business or have been running one for some time, it is essential that you be properly insured.  SPF has a team of brokers who specialise in commercial insurance and can advise on a wide range of cover tailored to your specific business needs. We have access to a large panel of insurers so can ensure you get the right cover at a competitive price. Our busy commercial clients particularly value the level of service and administration we deliver, saving them time and effort, while buying them peace of mind.